For its fall-winter 2015 campaign, Tiffany & Co. shows a different type of love rather than romantic relationships. 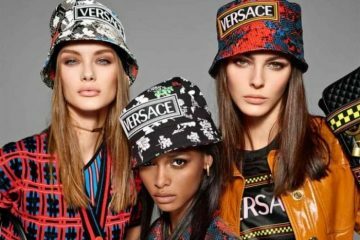 According to WWD, the casting was inspired by “unique combinations” with images captured by Mario Sorrenti. 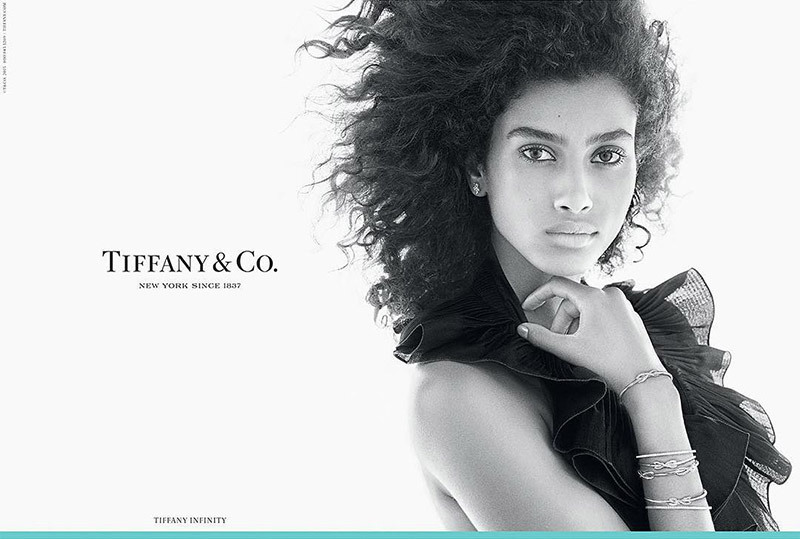 Sisters Dree Hemingway and Langley Fox, Dutch model Imaan Hammam, as well as Doutzen Kroes and her son Phyllon take center stage for the new advertisements spotlighting redesigned collections—Tiffany Victoria, Tiffany Bow and Tiffany Infinity.